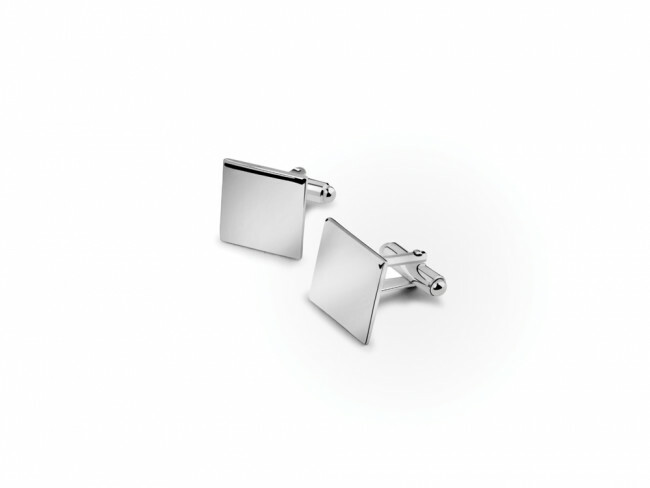 Square, smooth silver-plated cufflinks. Supplied in standard blue gift box. The cufflinks can be engraved. Oval silver cufflinks. Supplied in standard blue gift box. The cufflinks can be engraved. Square, smooth silver cufflinks. Supplied in standard blue gift box. The cufflinks can be engraved.